Situated along Club Street and beside the buzzing district of Chinatown is Senso Ristorante & Bar - known for its high quality Italian fine-dining cuisine and impeccable service, this charming Italian restaurant serves up exquisite creations curated by a team of dedicated and passionate chefs with a strong focus on fresh produce and robust flavours. Beyond the unassuming shophouse facade, a probe into the premises reveals a classy interior with its colonial architecture, modern design and an al fresco courtyard, creating an excellent atmosphere that blends tradition and elegance wonderfully. Take a seat in the beautiful courtyard seating area and relish in a sip on your first glass of Moet & Chandon Imperial Brut. Refreshing with a crisp acidity and nuances of harmonious fruitiness, the House's iconic champagne features an utter balance between its layers of complex aromas and flavours - the perfect palate cleanser for the amount of rich flavourful dishes in anticipation of the brunch buffet. 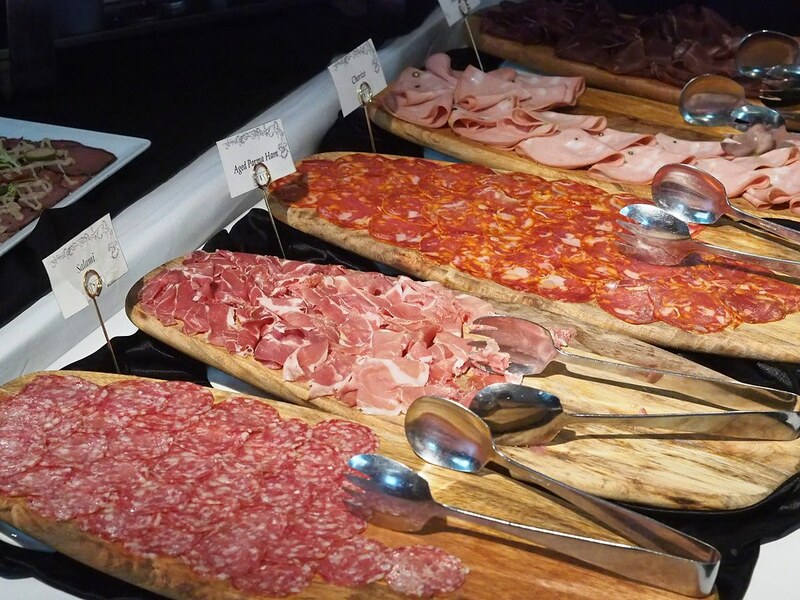 Head straight for the antipasti sections of the buffet table, featuring a variety of appetisers which include the cold cuts such as the Chorizo, Aged Parma Ham, Salami, Mortadella, Breasola, the traditional Caprese Salad, a selection of cheeses such as the Parmesan, Fontina, as well as an assortment of freshly baked breads. 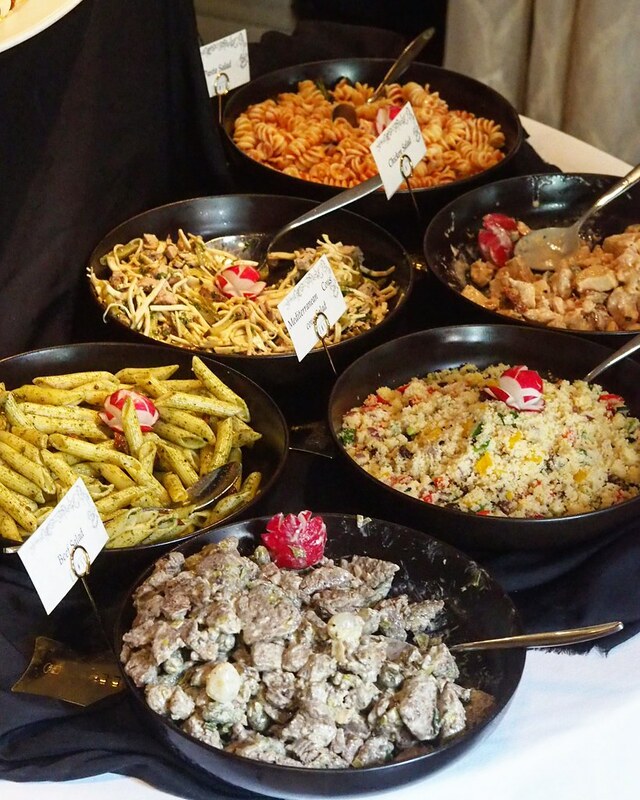 For something lighter, go for their selection of salads, which include the Mediterranean Cous cous Salad, Chicken Salad, Beef Salad, Pasta Salad, Vegetarian Pasta Salad. 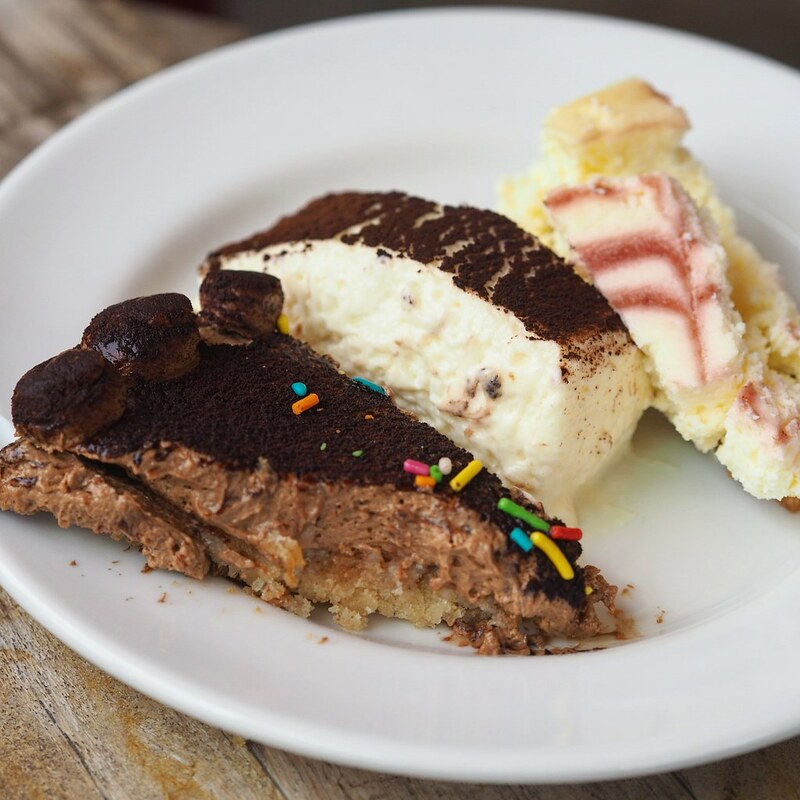 Moving on from the antipasti to the more substantial mains, diners can expect an array of hot dishes, presented in alluring heaps within heated-up trays on the buffet table. 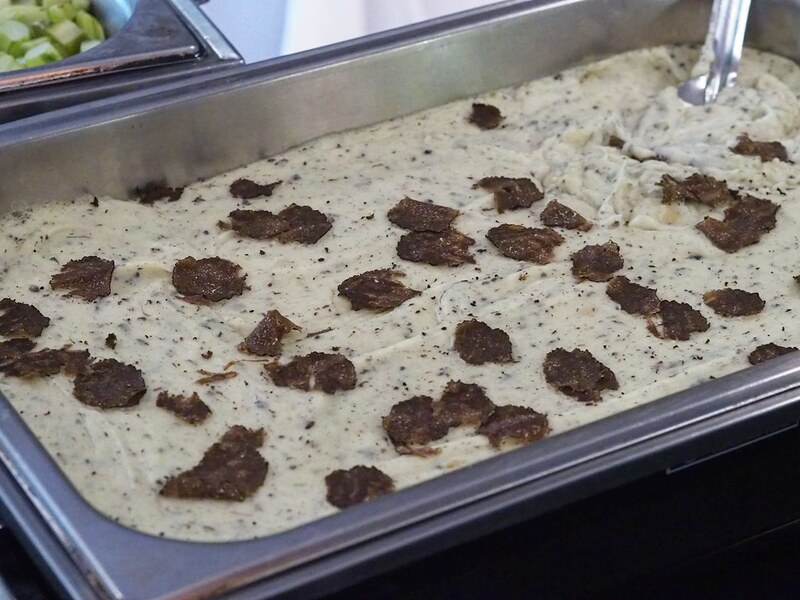 The Senso Puree with Truffles features a bed of soft mashed potatoes elevated by a rich truffled aroma of the generous truffle pieces layered atop. One of my favourite is the Beef Tenderloin with Black Pepper sauce. 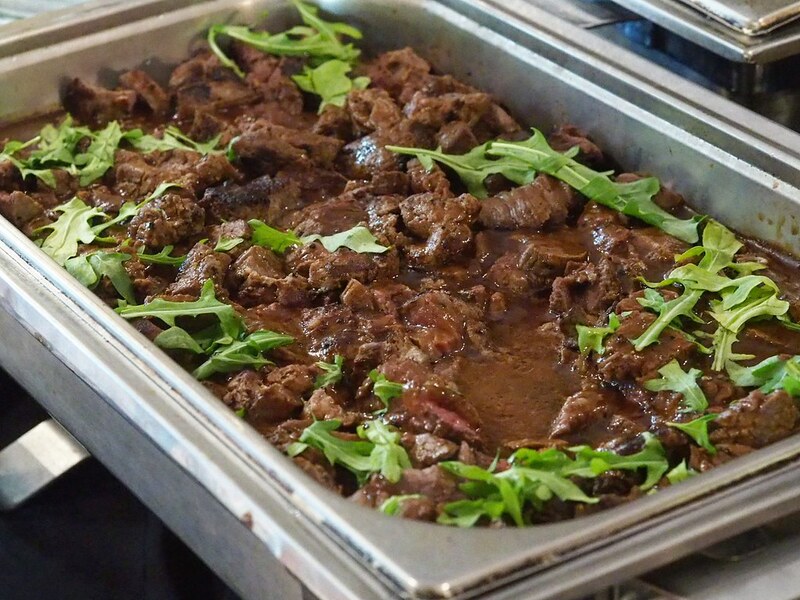 Despite being prepared in mass quantities and heaped on a tray, the beef is kept warm, retains a tender succulence that just melts in the mouth. The pepper sauce adds a rich flavour to the meat, while not being too overwhelming nor overshadowing the rich beef essence within. 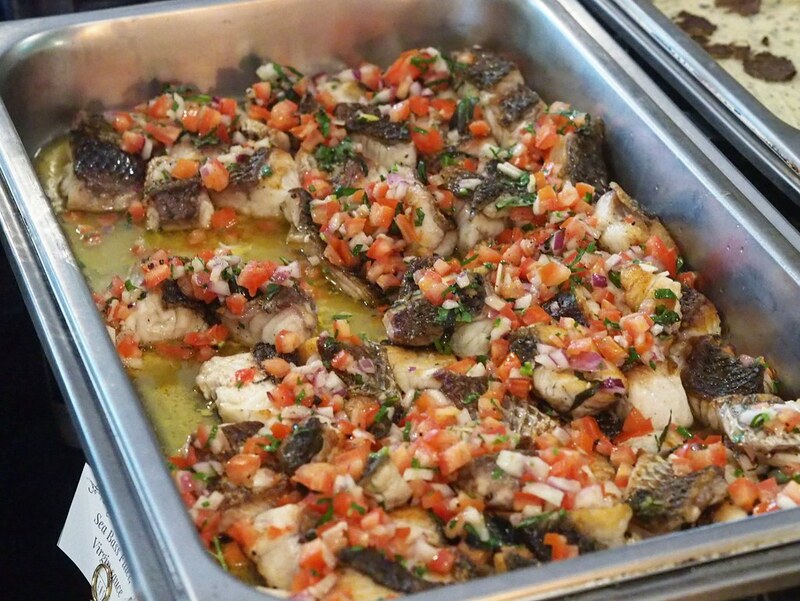 The Sea Bass Fillet comes in a close second, with its soft tender meat that comes off easily with a fork beneath a thin layer of slightly crisp skin. The complementing flavours of the diced vegetables and Virgin sauce were on point as well, providing a good counterpoint to the natural sweetness of the fish to form a divine combination of depth and richness of flavours. 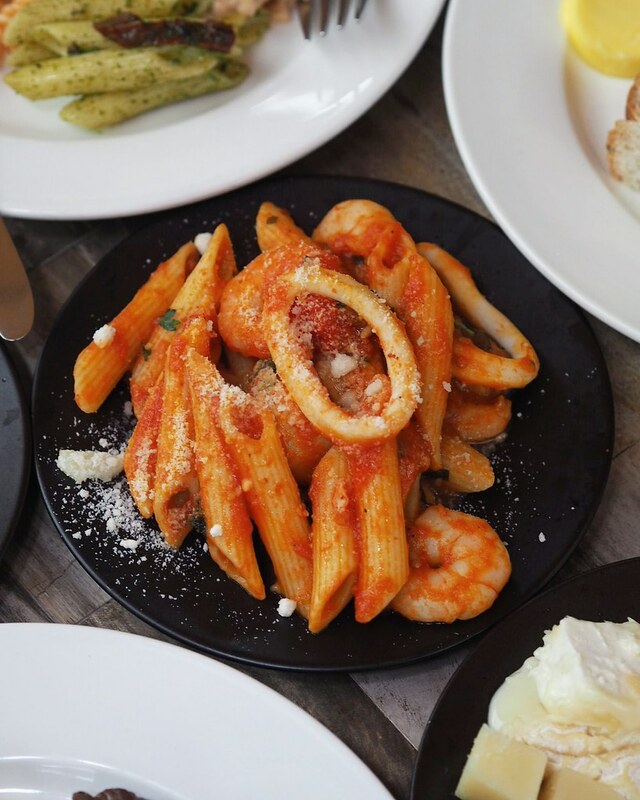 Apart from the pasta salads, opt for the Penne Arrabiata with al dente pasta boosting a good bite and texture, robustly flavoured and accompanied by a tinge of spice and umami which makes it a greatly addictive dish. 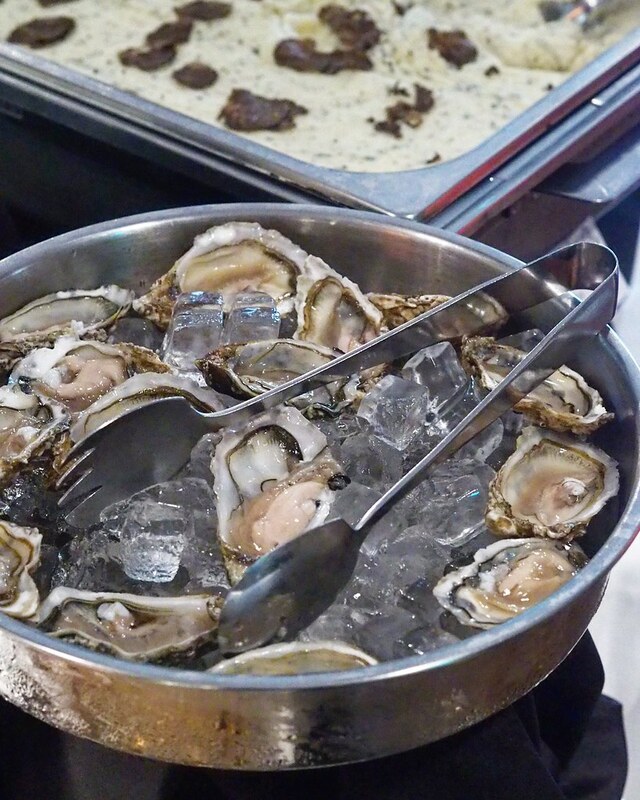 For the seafood lovers, expect fresh crustaceans such as the Fin De Claire Oysters and Steamed Tiger Prawns. 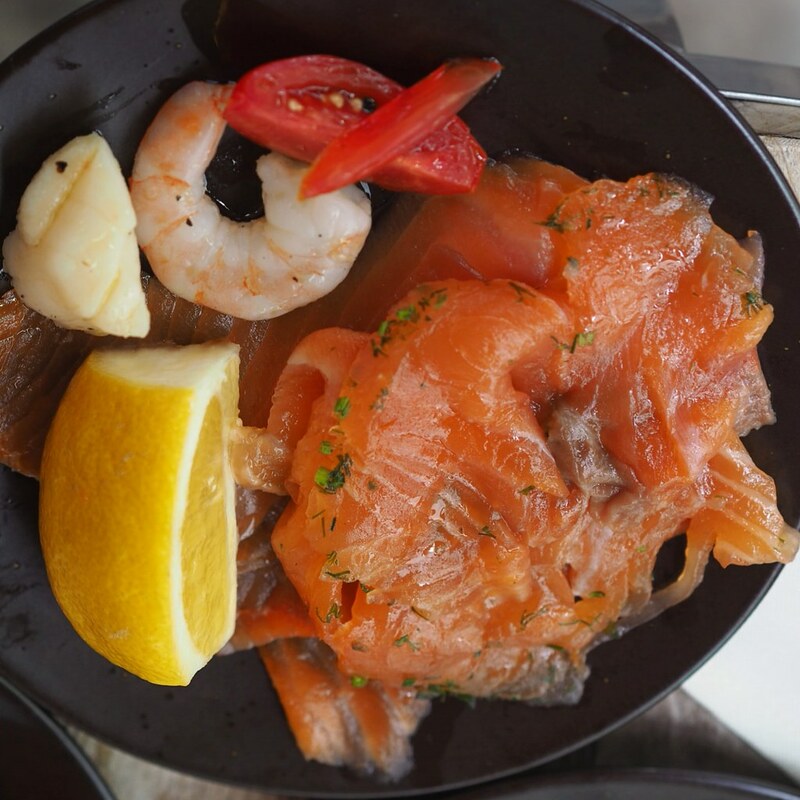 Ditto the Marinated Salmon and Norwegian Smoked Salmon - not to be missed out if you're a fan of salmon too! 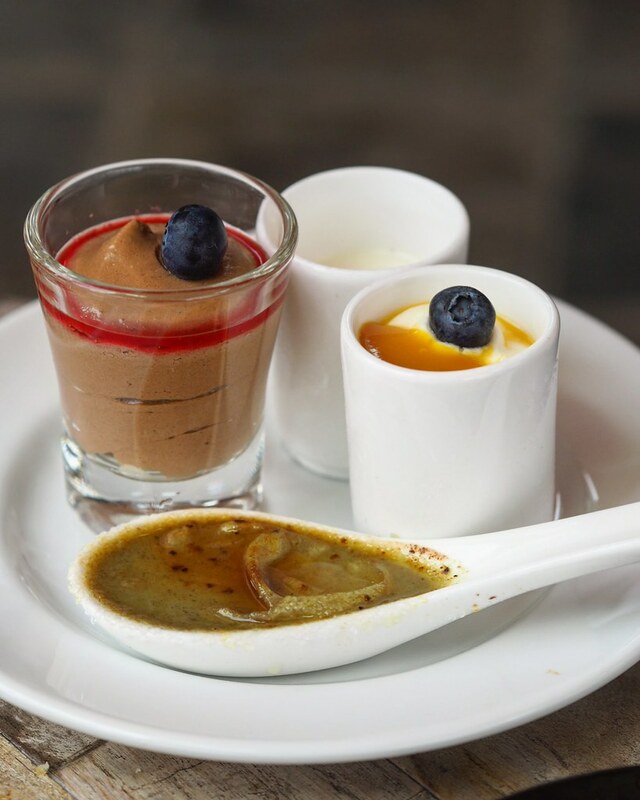 Finally, end the brunch buffet on a sweet note with a selection of desserts such as the Tiramisu, Chocolate Cake, Raspberry Chocolate, Mango Mousse, or the excellent Pistachio Creme Brulee. 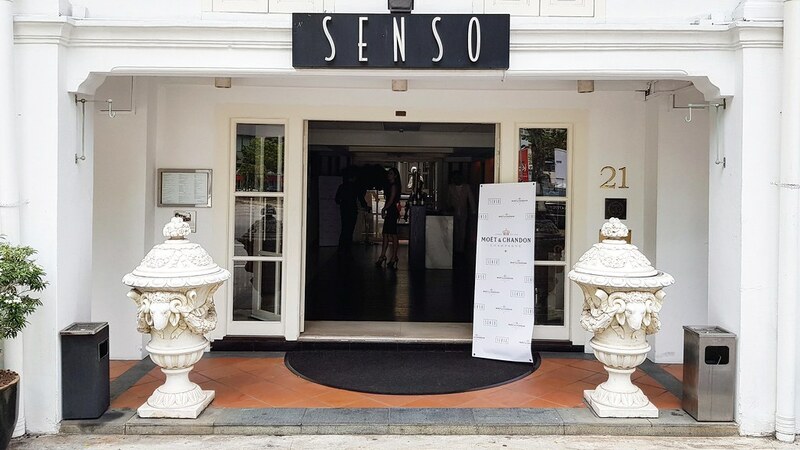 Overall, the brunch experience at Senso is defiinitely enjoyable, with scrumptious food selections and impeccable service rendered by attentive staff who are committed in keeping the champagne glasses filled to the end. 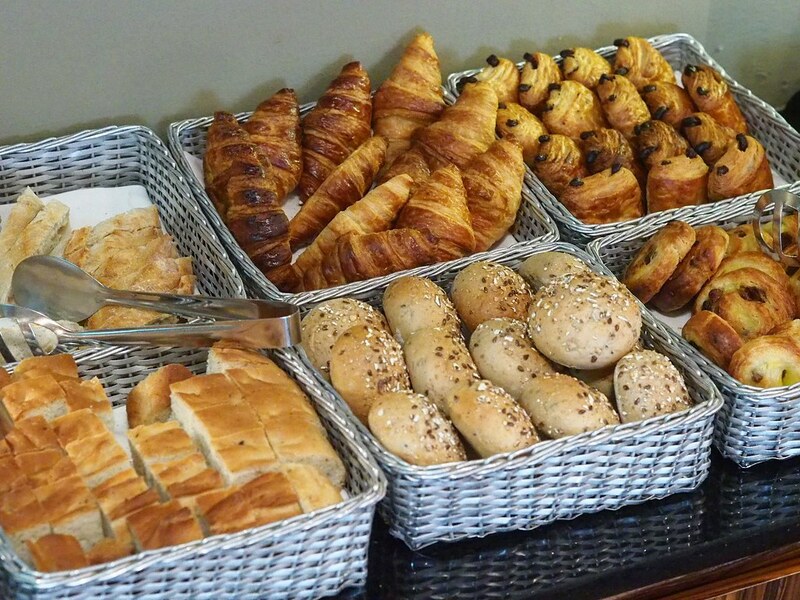 Guests are welcomed to extend the party from 3pm till late, with the option of The S bar A la carte drinks menu. Prices: $129++ (Early Bird) / $149++. 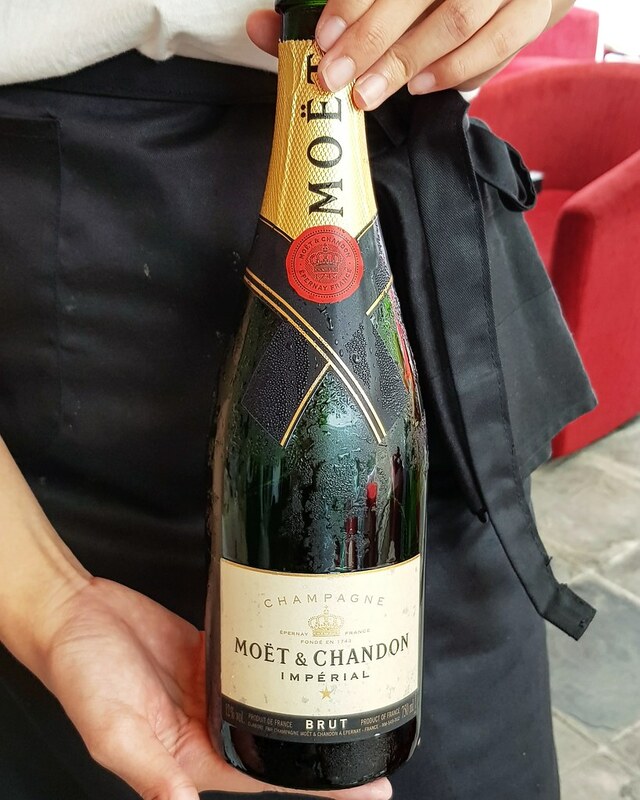 In case you have missed the special Moet & Chandon brunch, the Sunday Prosecco Brunch is available every Sunday, except during the special-themed Prosecco brunch and Moet & Chandon brunch. 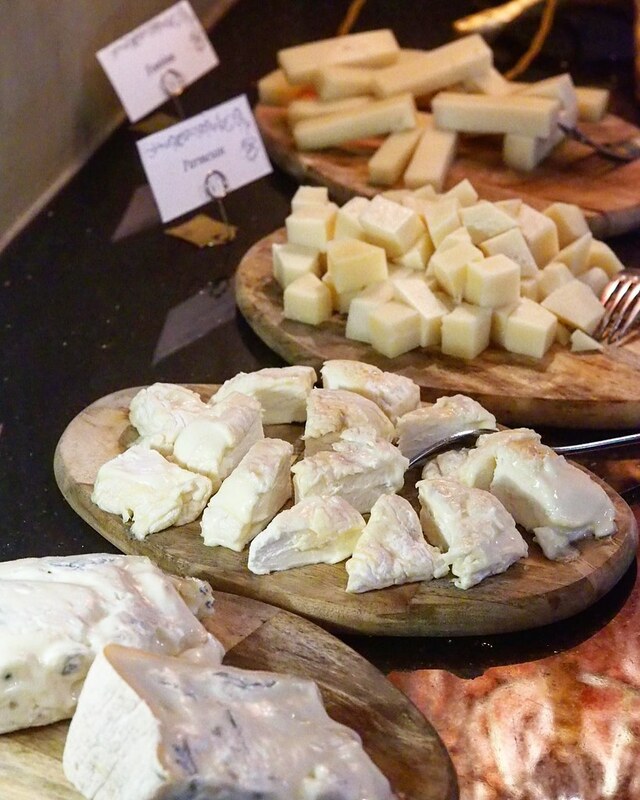 Diners can expect to indulge in Senso’s enhanced free flow Italian Prosecco Brunch, featuring an extensive selection of Italy’s finest and freshest produce; Salads, Antipasti, Hot Mains, Pastas, Desserts and more Italian Classics paired with Italian Bubbly as well. Prices: $68++ / $98++ (Served with free flow of Prosecco).